Our Fantasy Premier League Gameweek 16 Daily player picks focus on three fixtures from Saturday. 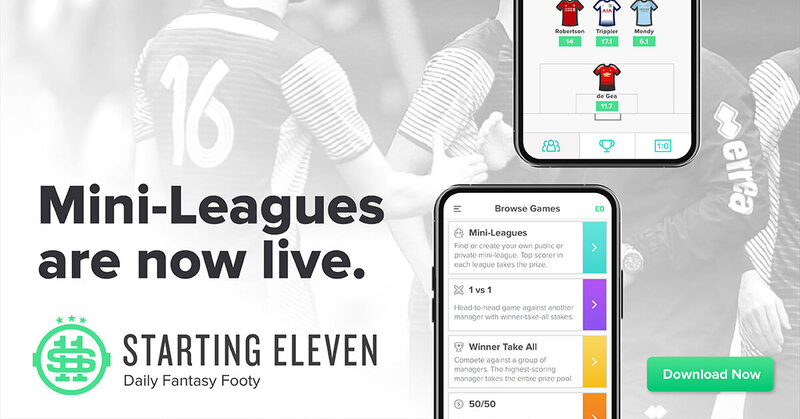 Whilst these selections are based on the Starting 11 game and scoring system, you may also find them useful and relevant for Fantasy Premier League Gameweek 16. Arsenal’s plum home tie against Huddersfield takes the Gameweek 16 Daily fantasy headlines. Arsenal have one of the best attacks in the Premier League, scoring 34 goals. Meanwhile, Huddersfield are struggling defensively and have only scored 10 goals this season, so there’s hope for clean sheets too. Aubameyang is the form player, after an impressive North London Derby and his counterpart Lacazette provides an ideal pairing up top: he has a goal and an assist since returning from injury. Aubameyang will be primed for the armband. Xhaka always scores well in the Starting 11 format, with set piece responsibility too in the absence of Ozil and Ramsey. He has two goals and two assists this season. Centre backs are favoured in Starting 11, so Mustafi is selected: he already has two goals this season too. This fixture traditionally has a lot of goals in it: in recent seasons there’s been a 6-1 away win for Spurs and a 5-4 home win at Wembley. 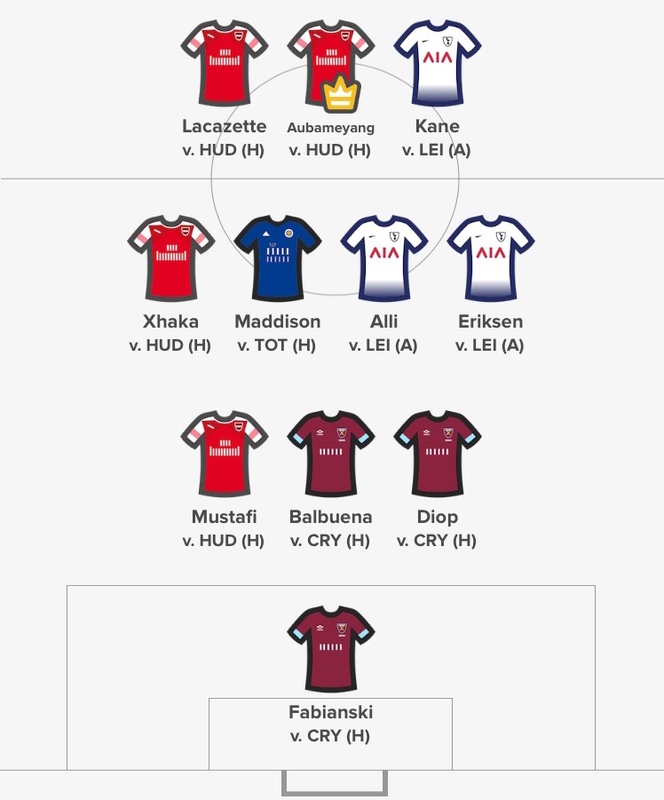 Expect plenty of goals from our Gameweek 16 daily picks. 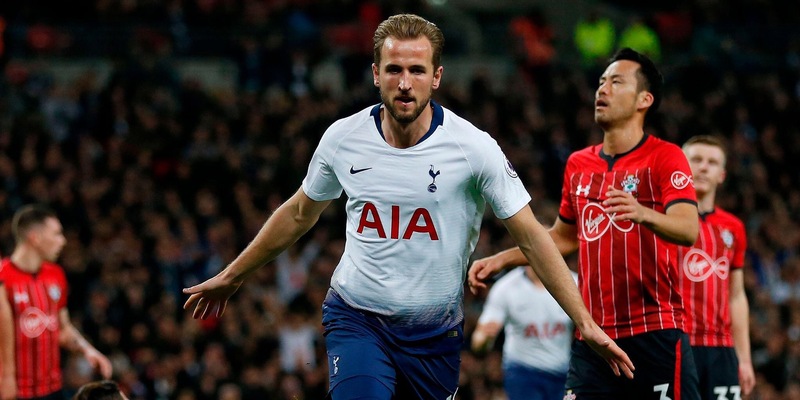 Kane is finally showing some consistency, with returns in 5 consecutive Premier League games: he has 4 goals and 2 assists in his goal scoring spell. Having had a loan spell at Leicester, he likes to score against his opponents. Alli and Eriksen provide the creativity from midfield, with Eriksen back on most set plays with Trippier injured. Eriksen has 4 assists in his last 3, with Alli contributing a goal and an assist. Maddison has been the main man for Leicester in recent games: since his red card a few weeks ago, he has redeemed himself by scoring in back to back games. Gameweek 16 Daily fantasy bosses will be hoping this continues. West Ham may only have kept two clean sheets this season, but they’ve really tightened things up lately and Crystal Palace are struggling to find the back of the net: they have a meagre 11 goals this season. Another Fabianski masterclass incoming? Fabianski has taken things to another level in recent weeks; with saves, clean sheets and penalty heroics. He has 60 saves this season and looks set for another haul in this game for our Gameweek 16 daily fantasy teams. If West Ham manage to keep their 3rd clean sheet of the season, Balbuena and Diop will reap points. They provide plenty of aerial threat too, with Balbuena unlucky to only have one goal this season. Can they provide attacking returns here? Starting 11 have contests available on Saturday. Here’s the team we will be lining up with on Saturday. Aubameyang is given the captains armband, with the most enticing fixture of the weekend.